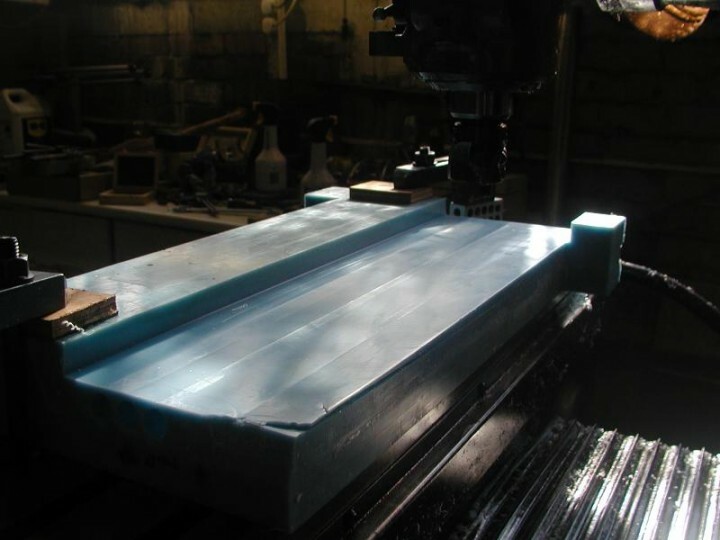 For those of you who aren’t familiar with or don’t want to pay for machinable wax, this article on what it is and how you can easily make your own if you want to make your own should come in handy. It can be a cheaper and better alternative to metal, making it ideal for when you create your prototypes. One member from the MadModder community made a prototype of a dry sump unit for his BMW V8 using machinable wax, which saved him from using his expensive metal. 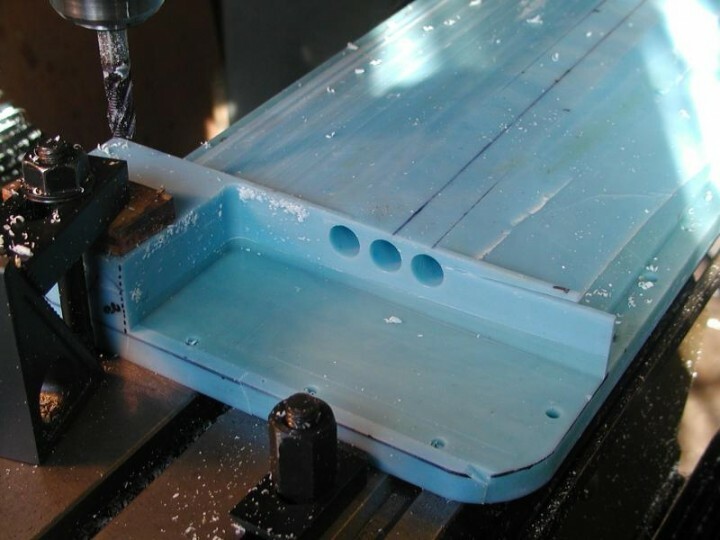 Since machinable wax costs anywhere from 12 to 350 (usually for industrial-sized quantities) dollars, taking some time to make your own will save you a few bucks. You’ll notice that the ingredients and equipment listed is easy to find or readily available. A few machinist forums and groups offer different variations of the recipe, but of all of them, the MadModder forum gives the best instructions. The Weaponeer forum also has a pretty decent recipe in PDF format. 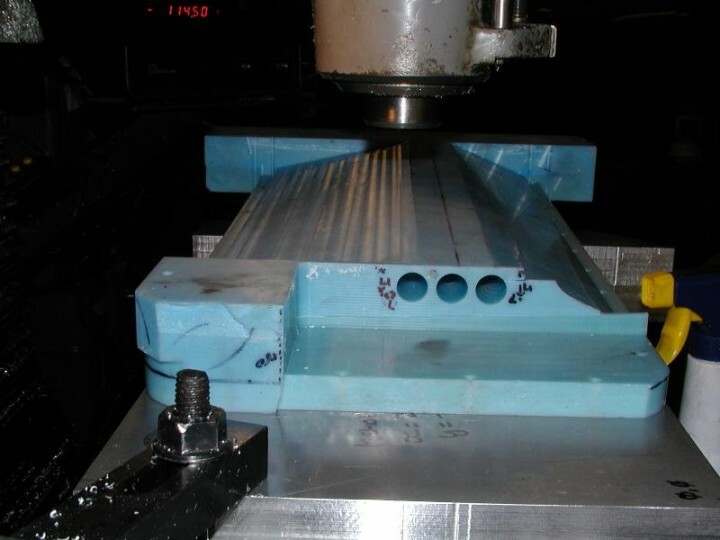 Take it as seriously as you would with any aspect of machining. Whichever recipe you choose, it may take a couple of tries before you get the perfect wax, but once you get to that point, you’ll be saving money and making your own machinable wax in no time. I was wondering if you would be so kind to answer a few questions please? Could you tell me the difference in wax characteristics if you used HDPE instead? Or a mixture of both LDPE and HDPE? Do you used blended or unblended paraffin wax? And finally, could we not use plastic additives that candle makers use? If not, why? I’d appreciate any information you may have regarding these questions. Again, thanks for sharing the article. I would like to make a prototype of a small pendant smaller than 1by2 inches and around1/8-1/6 inches wide. I would like to know pricing for the wax piece and if possible rubber molding as well. I tired but the ziplog bags plastic never dissolved into paraffin wax even its on for 30 minutes long with 300 degree. Please help.. thank you so much. Chances are, it was the wrong type of plastic. Try cutting up milk jugs (smaller pieces dissolve/melt faster) as they are the best source of LDPE. Finally I got ziplog bags melted and dissolved into the wax by increased the temp. I kept adding it and it kept dissolved and melted. until the whole thing got thicken to the point I can’t stir anymore. there aren’t any chunk in there. then I poured into the mold. I thought since the wax was so thick. Like candy sugar.. it will prevent the bubble to escape. but i was wrong .. there were no bubble at all.. it good however, when i machine it. it still sticky little and the chunks doesn’t come out clean.. it stick together .. What did i do wrong. doesn’t has enough plastic in it even its so thick and can’t even stir..? I read online and it seems the liquor is thin. any idea? thank you. LDPE can be recognised as the number 2 within the triangle of arrows. so 1 gram carnauba, 3 gram, LDPE, 12 gram paraffin wax. i only used blue bottle tops from milk cartons because i wanted the colour, with the yellow of the carnauba it came out as a sage green colour. it files and carves well, is not too flexible but otherwise is very good for carving jewelry pieces and can be used as a pattern in sand casting. when pouring the blended wax into a mold there is a 5-10% shrinkage and it has a tendency to curl a little, so i leave it on the hotplate and cool the hotplate and the wax together, cooling the wax slowly.